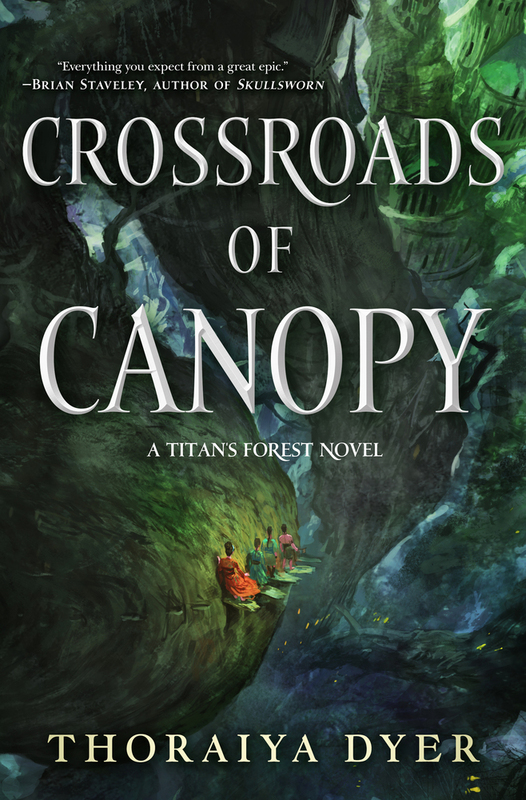 The highly-anticipated fantasy debut from Aurealis and Ditmar Award-winning author Thoraiya Dyer, set in a giant mythical rainforest controlled by living gods. Now in trade paperback. THORAIYA DYER is a four-time Aurealis Award-winning, three-time Ditmar Award-winning Australian writer based in Sydney. Her stories have appeared in Clarkesworld, Apex, Analog, Redstone SF, Nature and Cosmos magazines, and anthologies, including War Stories, Long Hidden, and Cranky Ladies of History. Crossroads of Canopy is the first book in the Titan's Forest Trilogy.